When you enter Chen village, you are struck by how unremarkable it is. 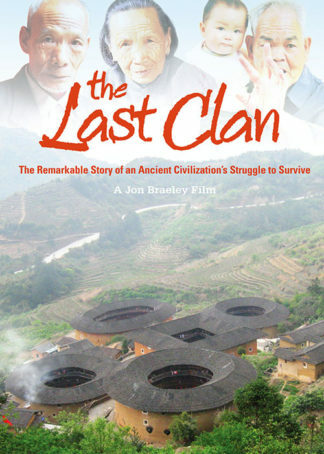 Set in the remote China countryside surrounded by farmland, it appears to offer little. Except for one fact. Out of a population of 3,000 some 2,500 practice Tai Chi Chuan. 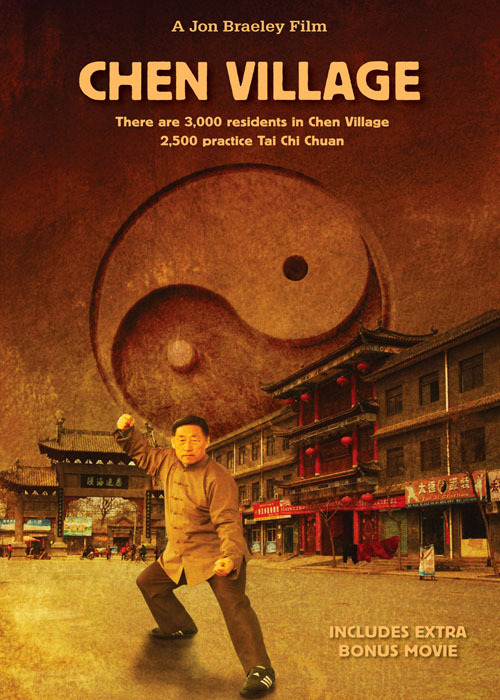 In China it is known simply as Taiji village and is the birthplace of Tai Chi Chuan. It is then you realize just how remarkeable Chen Village really is. As our journey unfolds, you will realize just how remarkable Chen village and its people really are. 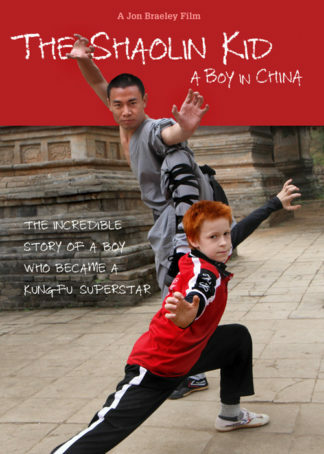 For an in-depth review of Chen Village please read Journal of Martial Arts Review. Chen Village is a must see for all Tai Chi enthusiasts. 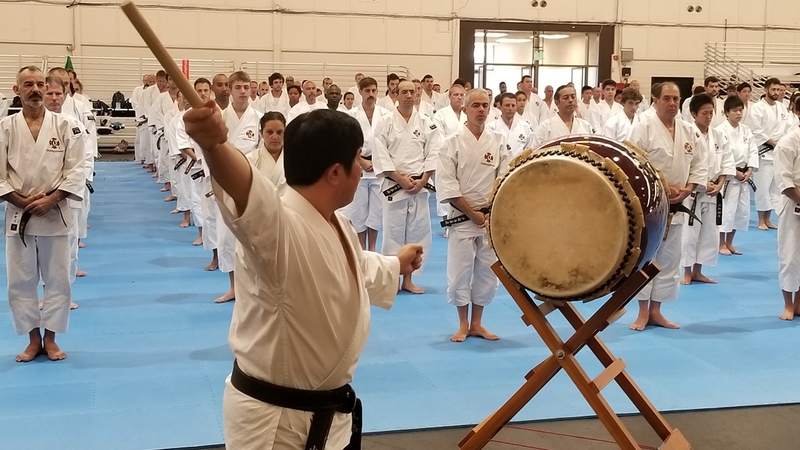 Once again John Braeley has done it by going to the right place, the home of Chen Tai Chi and interviewing and filming the genuine top masters.In addition it has the graduation ceremony of some of the students of the Chen style. Chen Village is not a flashy production but shows the village and people simply as they are and that is what I wanted to see. Empty Mind Films have devoted substantial time and effort to documenting the Chinese martial arts. Chen Village is a classic. It is mandatory viewing for anyone interested in Chinese martial studies or the state of Taiji today. I would not hesitate to use that film in a university level classroom. 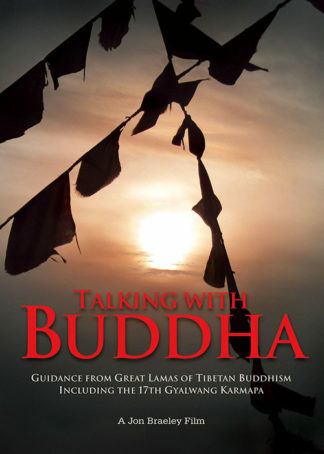 I recently watched Chen Village, The Zen Mind and Masters of Heaven and earth, not once but many times. They all encompass the very essence of these arts. Beautifully filmed and narrated that make riveting viewing. This is a great film to watch. 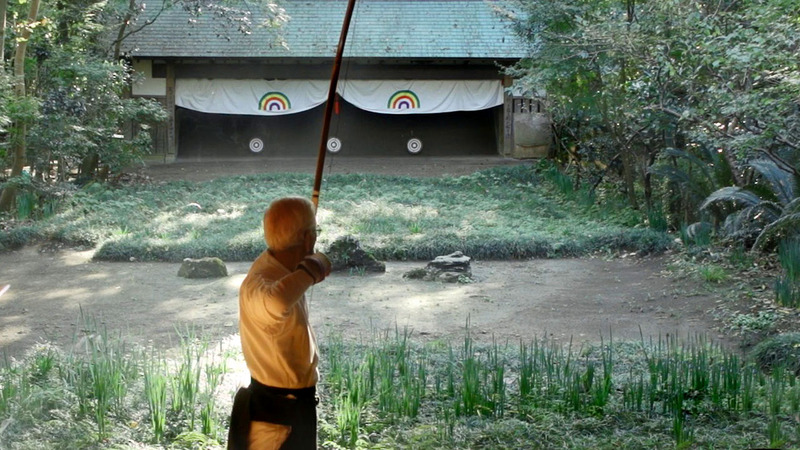 It is interesting and you get to see a bit of life in the village as well as some excellent taichi demonstrations, particularly by Chen Bing. 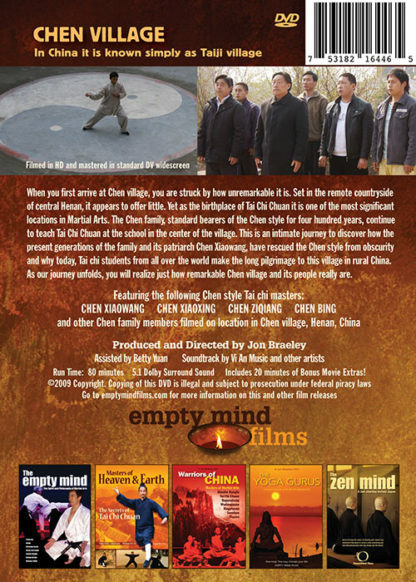 The film is, however, very focused on Chen Xiaowang. 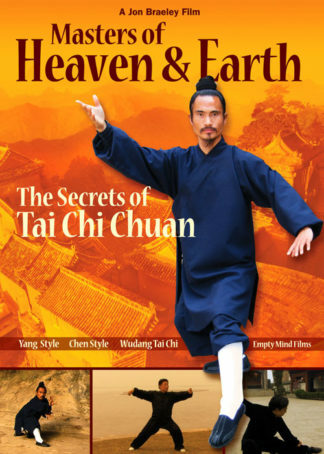 Nevertheless, it is a great and very well made video that gives a great glimpse into life in Chen Village and tai chi there. Being a Chen Taijiquan student it was amazing to see what the people in Chen Village go through on a daily basis. 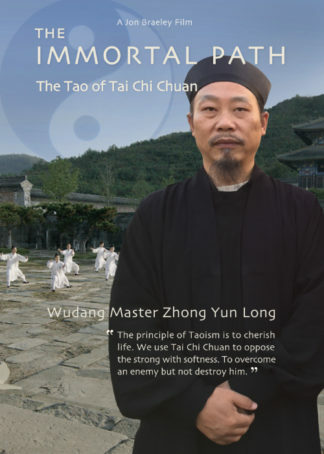 We here in the western world think we work hard at taijiquan but it is nothing compared to what they go through. 5 Stars! This village, this place, this sanctuary is amazing. This documentary has captured something totally unique and irreplacible in human endeavors. An art, a science, and a spiritual path that almost disappeared under the communist and other repressive regimes. Until somehow, these regimes recognized the true value of their “National Treasure”. Chen Village is essential viewing for anyone deeply involved in traditional Chinese martial arts. What a find! I am thinking of visiting Chen Village next year and when I found this video, I had to get it. 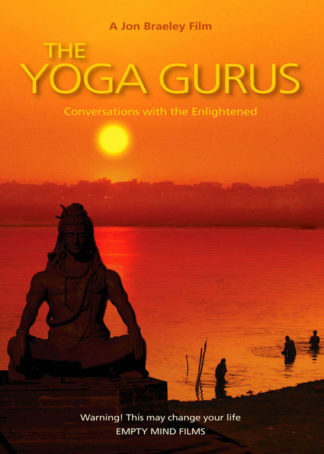 It gives a nice introduction to the history of the village and the interviews were good. For an in-depth review of Chen Village please read Journal of Martial Arts Review.